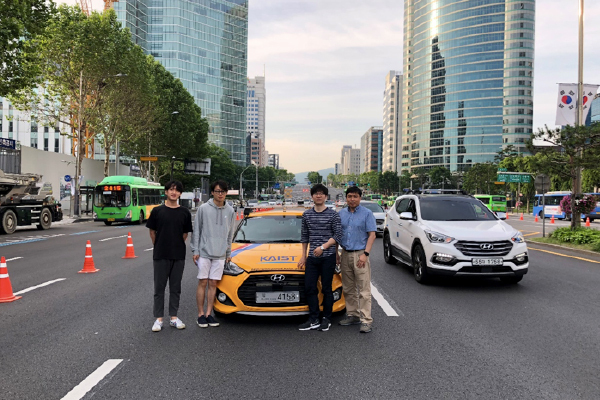 Professor Hyunchul Shim’s automotive driving research team participated in a technology demonstration organized by the Ministry of Land, Infrastructure and Transport, Korea. The event was held on Yeongdong boulevard adjacent to COEX, Seoul on June 17th. 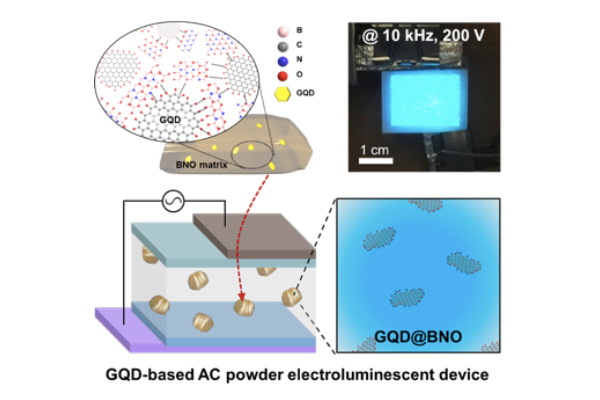 Efficient solid-state photoluminescent graphene quantum dots embedded in boron oxynitride (GQD@BNO) was applied to AC powder electroluminescent device for the first time. 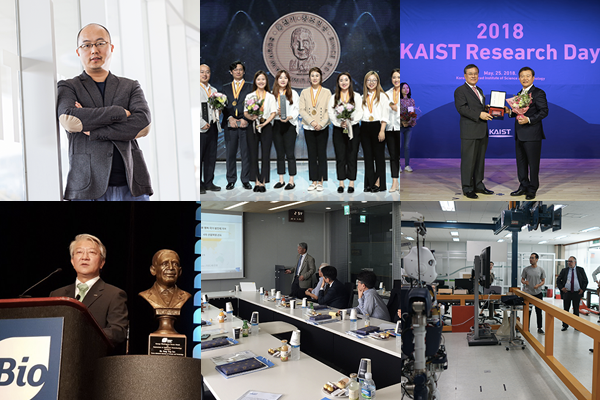 Professor Seokwoo Jeon’s research team has developed a solution-phase synthesis method of two-dimensional WO3 nanosheets chemically converted from layered WS2 for the first time, to fabricate high-performance and robust electrochromic devices. Functional hyperemia in the rat cortex was investigated using high-speed optical coherence tomography (OCT) angiography. OCT angiography (OCTA) was performed to image the hemodynamic stimulus-response over a wide field of view. Temporal changes in vessel diameters in different vessel compartments were measured in order to monitor localized hemodynamic changes. This research demonstrates the potential of OCTA for the investigation of neurovascular coupling in small animal models. To accelerate US imaging systems, Prof Jong Chul Ye’s team designed a deep learning technique that improved acquisition speed without compromising the image quality. 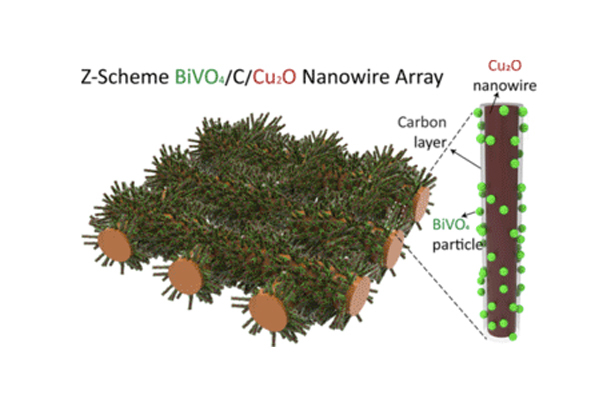 Efficient and stable CO2 conversion under visible light by using a novel photocatalyst with Z-scheme charge flow on 3-dimensional nanowire arrays. Light-assisted CO2 hydrogenation produced methane on a Ru/SiO2 catalyst. By using both light and heat as an energy source, the total energy required for CO2 conversion could be reduced to 37%. 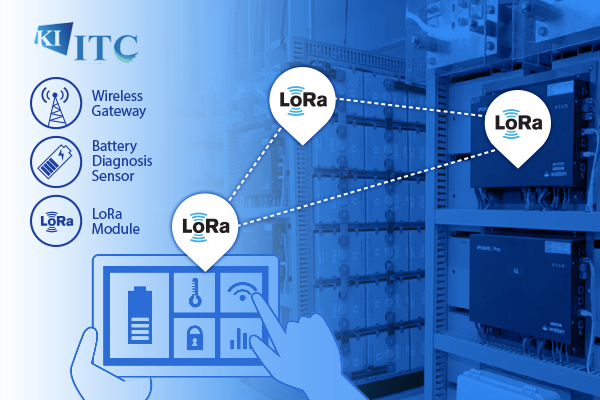 The chemical reaction can be easily initiated or terminated by simply turning on or off the light. Ciliopathies are clinically overlapping genetic disorders involving structural and functional abnormalities of the cilia. CEP290, a gene mutated in several ciliopathies, encodes a protein that forms a complex with NPHP5 to support the function of the ciliary transition zone. In this study, the CRISPR/Cas9 system was used to generate a cell line model for CEP290-related ciliopathy, and cell-based chemical library screening identified eupatilin as a lead compound for developing ciliopathy medication. Eupatilin relieved ciliogenesis defects resulting from inactivation of the CEP290 gene. In rd16 mice harboring a blinding Cep290 in-frame deletion, eupatilin treatment improved both opsin transport to the photoreceptor outer segment and electrophysiological responses of the retina to light stimulation. The rescue effect was due to eupatilin-mediated inhibition of calmodulin binding to NPHP5, which promoted NPHP5 recruitment to the ciliary base. These results demonstrate that eupatilin rescues ciliary transition zone defects to ameliorate ciliopathy-related phenotypes.